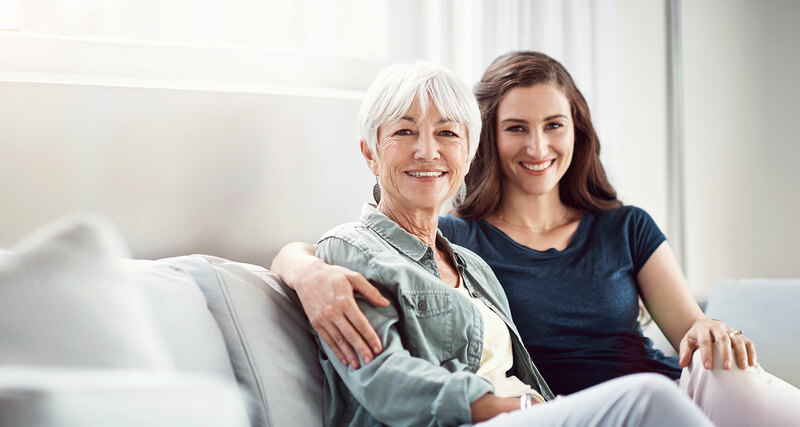 Based on decades of scientific research, SmartFocusTM TMS uses 3D brain imaging to accurately target drug-free TMS therapy for the relief of depression. 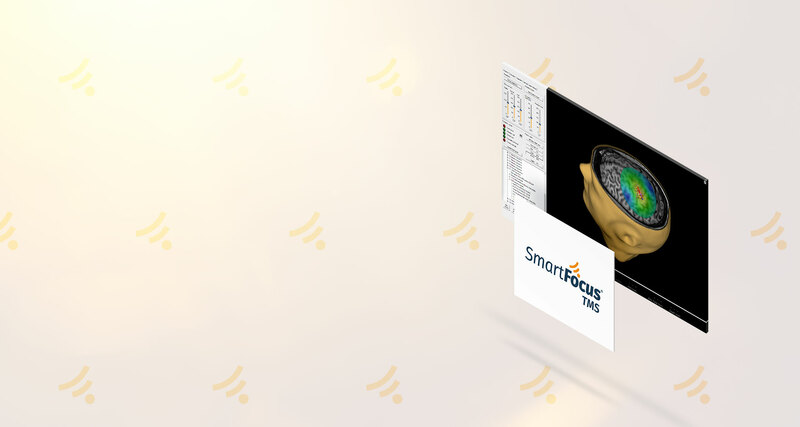 SmartFocusTM TMS uses the latest advances in 3D imaging to precisely target the E-field and reliably quantify the dose received by the patient. SmartFocusTM TMS — a new noninvasive, non-drug therapy for depression. FDA-cleared TMS technology offering the accuracy and precision demanded by neurosurgeons.